It's practically Christmas Eve! I wish I had done this blog much earlier but, oh well. Better late than never, right? So, what do you do when you haven't got it together to blog something original? You re-blog other people's awesome food posts, of course. I've had a bit of a Christmas cookie fixation lately. I love the smell of baking cookies. So cozy and cheery. I'll probably only end up making one kind this year, but if I was having a big gathering, all of these are cookies that I would want to bake. 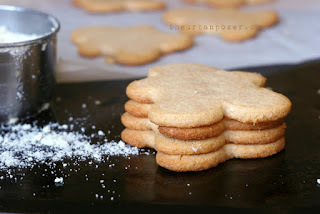 I love nutty cookies like pecan sandies and Mexican wedding cookies. Check out these low carb, grain-free pecan crescents from All Day I Dream About Food. I haven't had sugar cookies in a really long time. 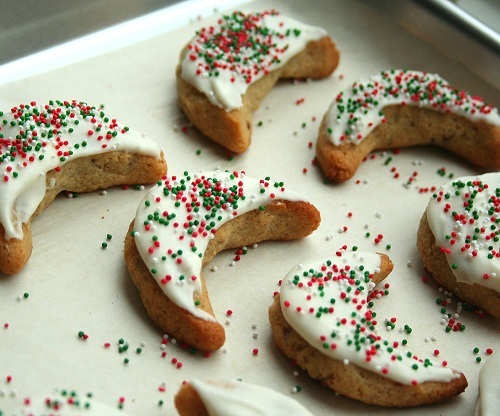 They hold a special place in my heart, as my mom used to bake them at Christmas and Valentine's Day. She had all sorts of fun cookie cutters. I don't even own any (that has to change!) These almond flour sugar cookies from The Urban Poser look yummy! 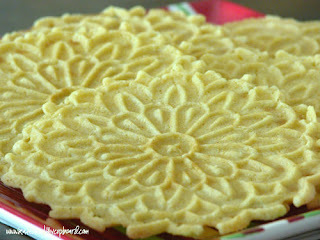 Maybe you've never had pizzelles. If you like anise, then you'll probably love these delicate and pretty anise flavored cookies from Kate's Healthy Cupboard. When I was little, my paternal grandmother always made raspberry coconut bars at Christmas. The closest grain-free recipe I've been able to find are these raspberry streusel bars from Elana's Pantry. 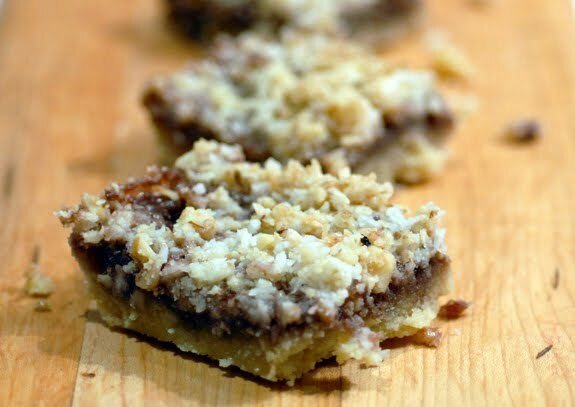 I'd probably omit the walnuts in the topping to make them more like grandma's. And I'd use butter. And last, but not least, are butter tarts. 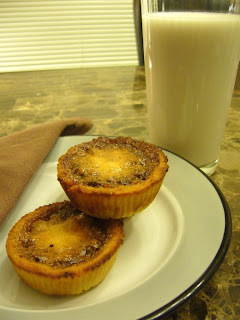 Butter tarts aren't well known in the U.S. but all my Canadian readers will know what I'm talking about! They're buttery, flaky little tarts filled with a gooey mix of raisins and/or currants, brown sugar, butter and often ground nuts. A little like pecan pie but more buttery and definitely less icky sweet. The same grandma who made the raspberry bars made butter tarts (that side of the family is from Ontario). I like that this recipe from Special Diet Creations uses coconut palm sugar in place of brown sugar. Plus, she's Canadian, so she knows what a butter tart is and what it should taste like. I hope you all have a yummy and merry Christmas and a happy New Year!